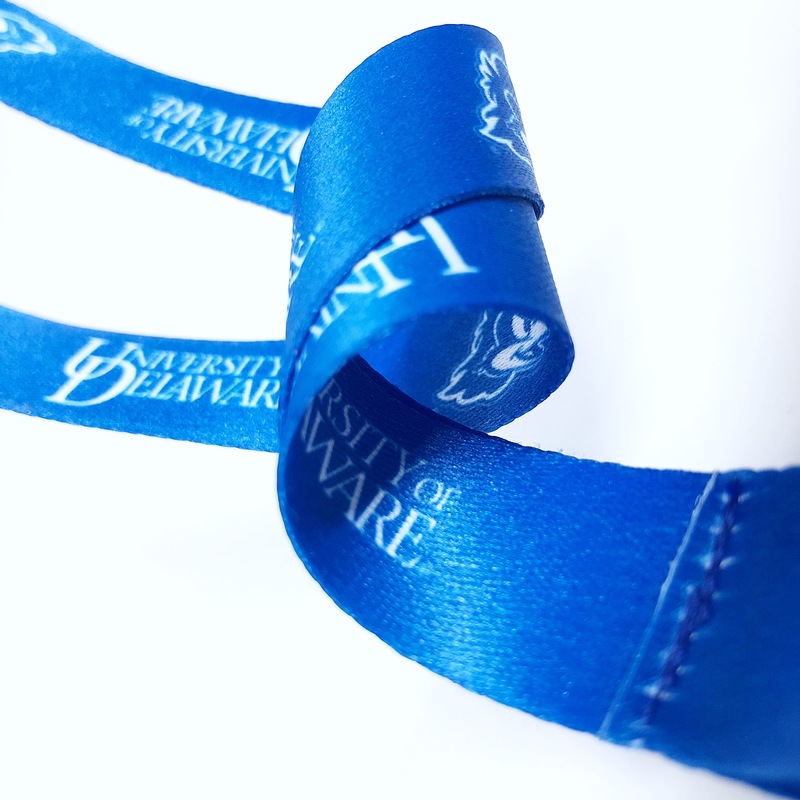 Give it up for the humble lanyard! 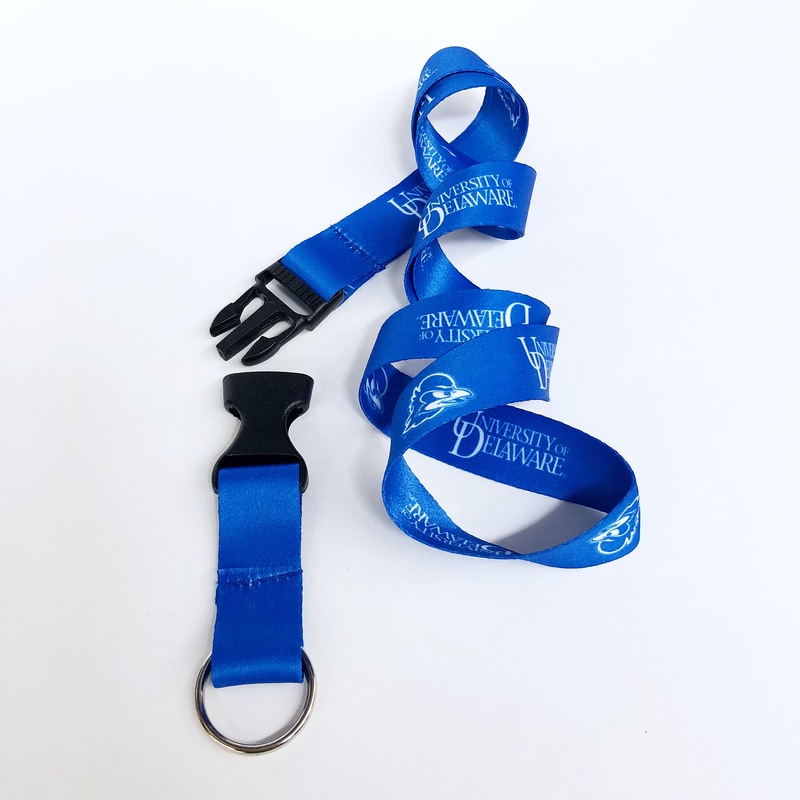 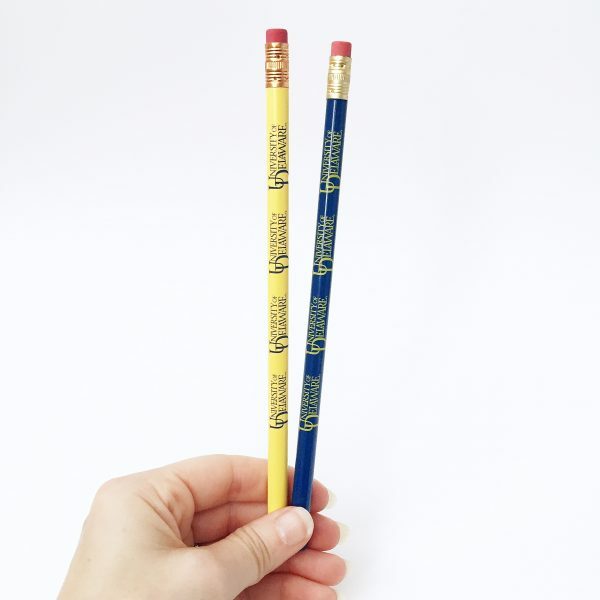 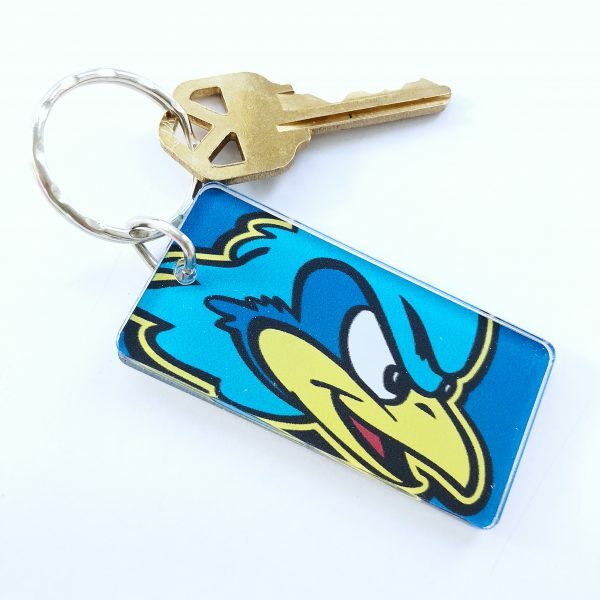 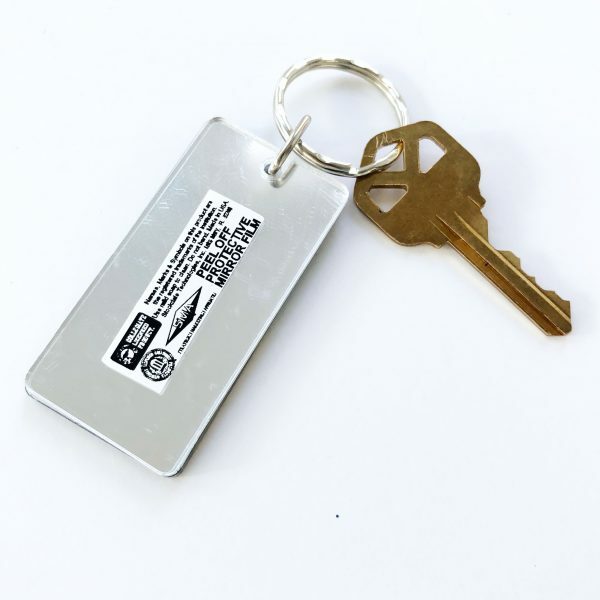 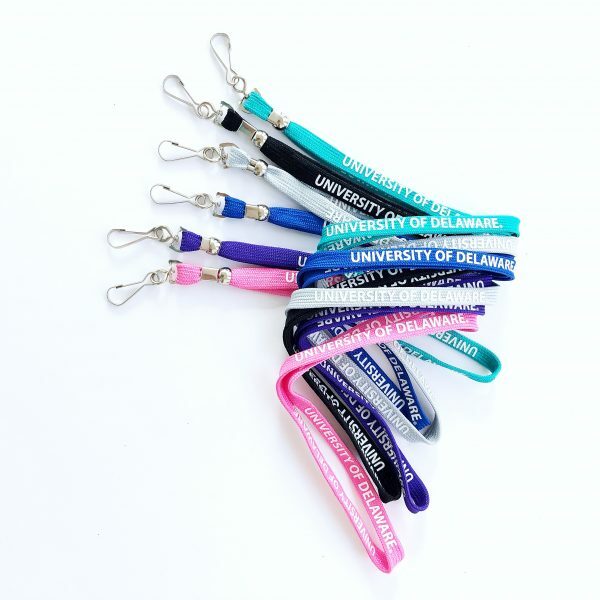 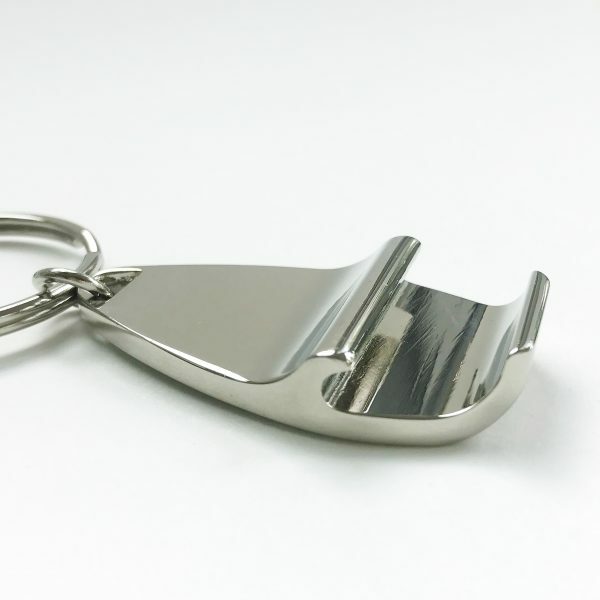 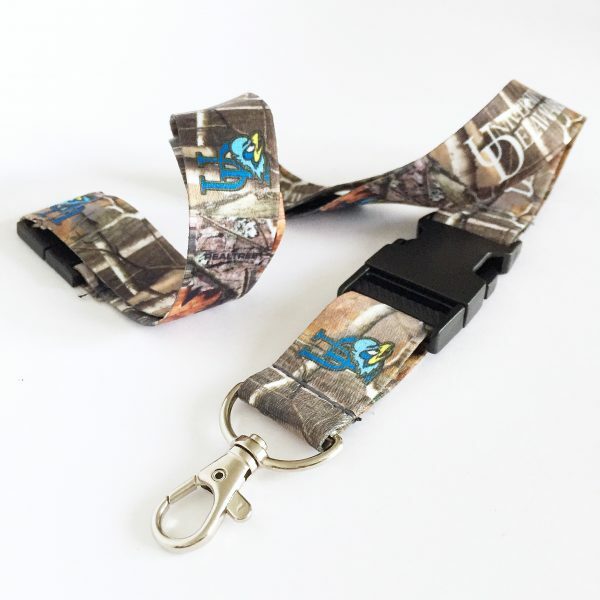 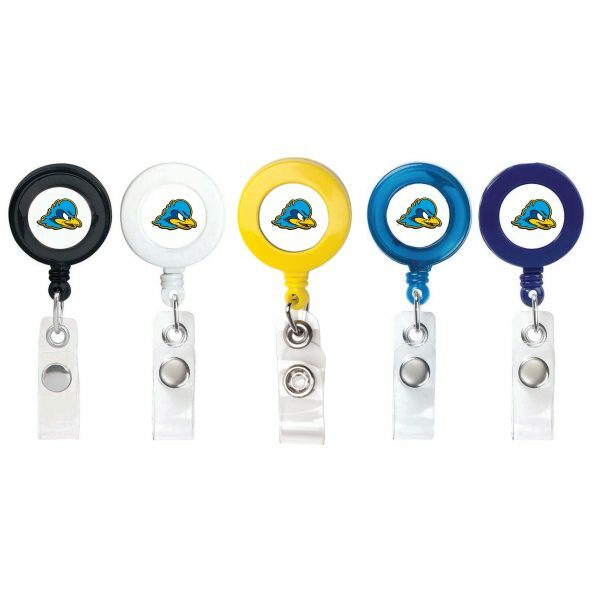 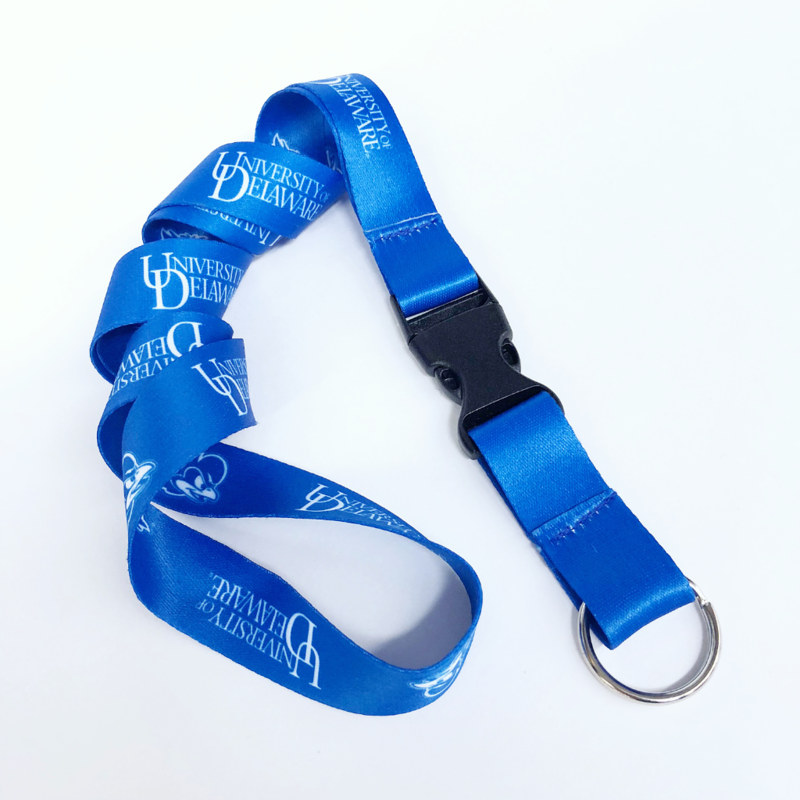 Lanyards are the unsung heroes of the accessory world…this simple little accessory is so many things to so many people…use it hang your keys, name badge, key card, whistle, you name it. 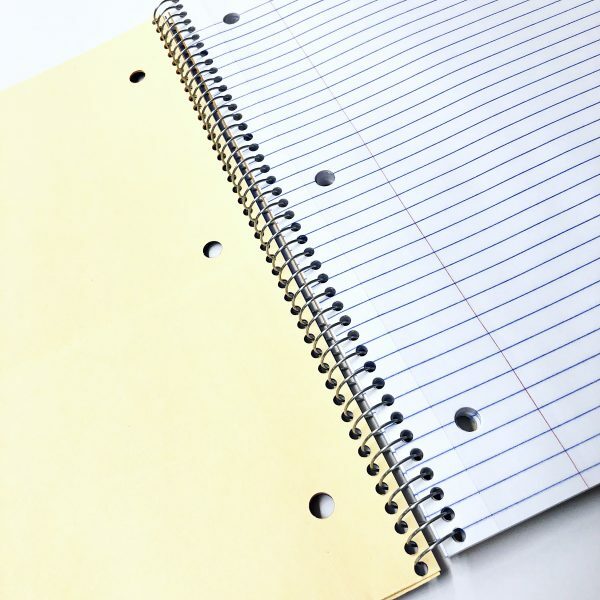 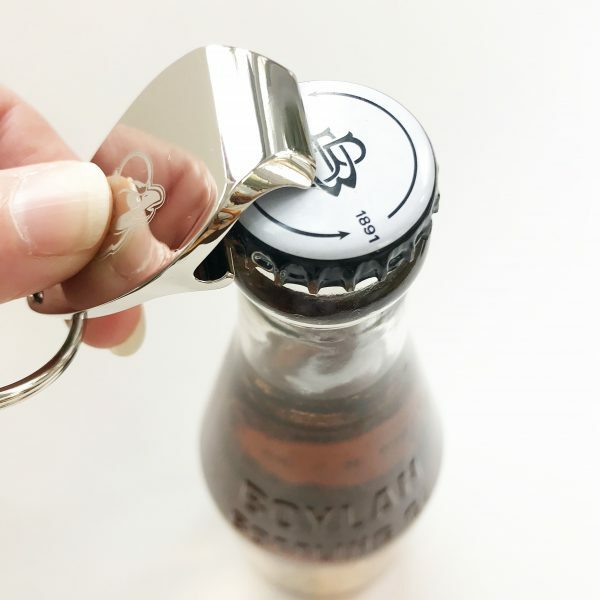 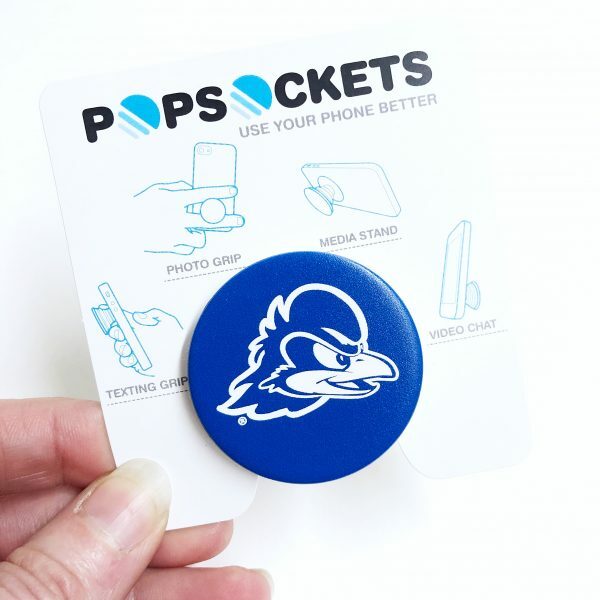 Great when you don’t have pockets or when you want to keep something visible or easily accessible. 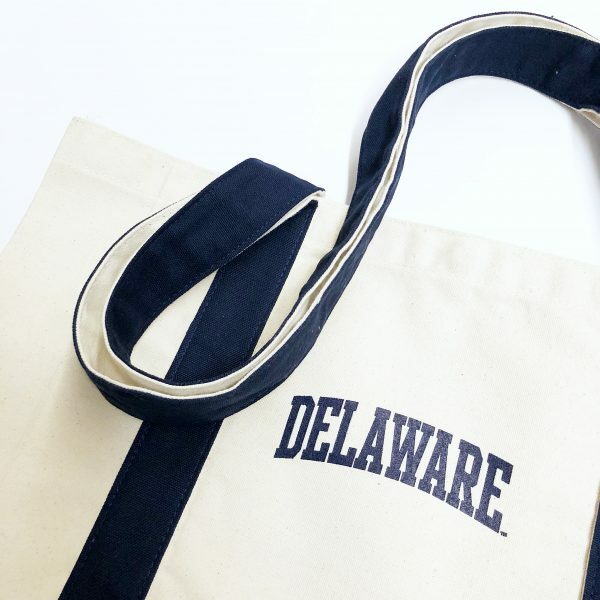 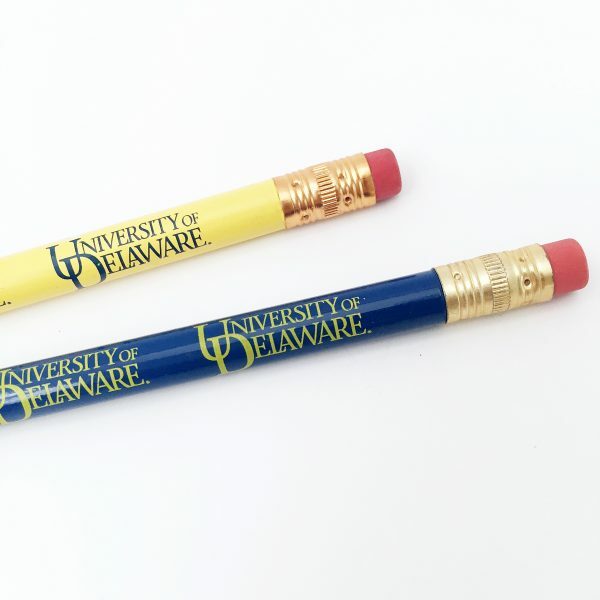 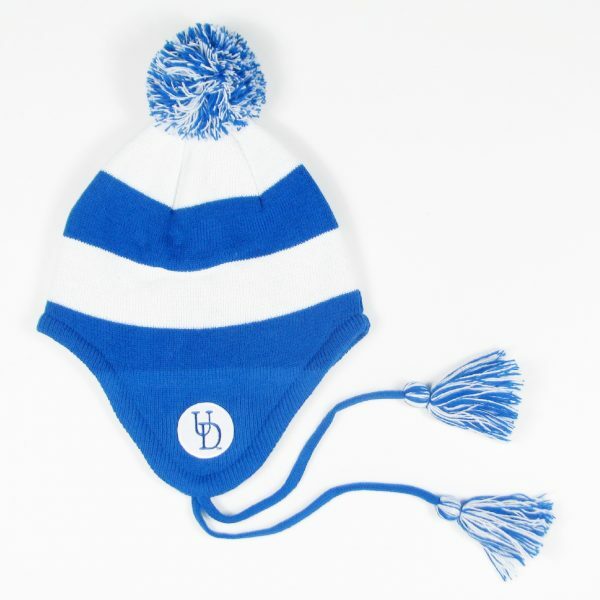 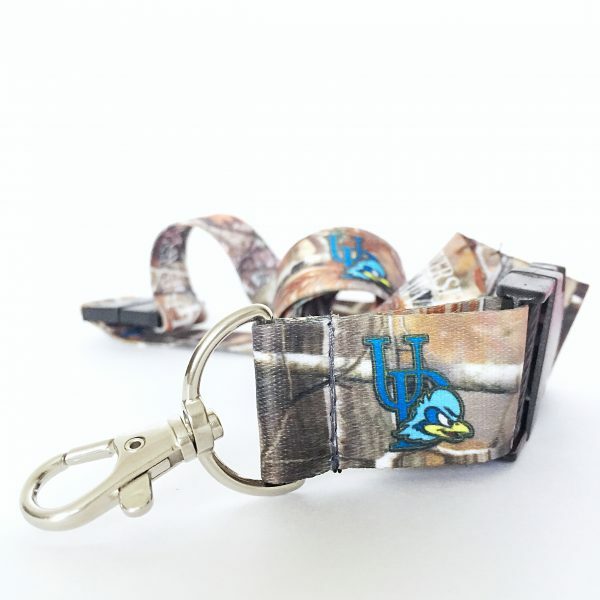 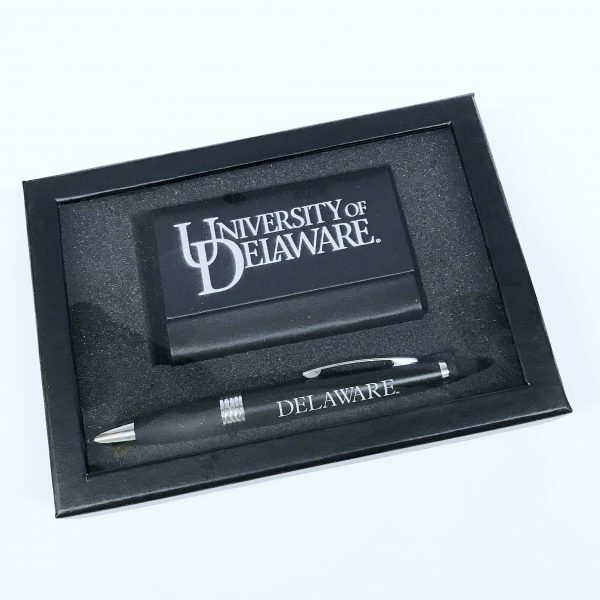 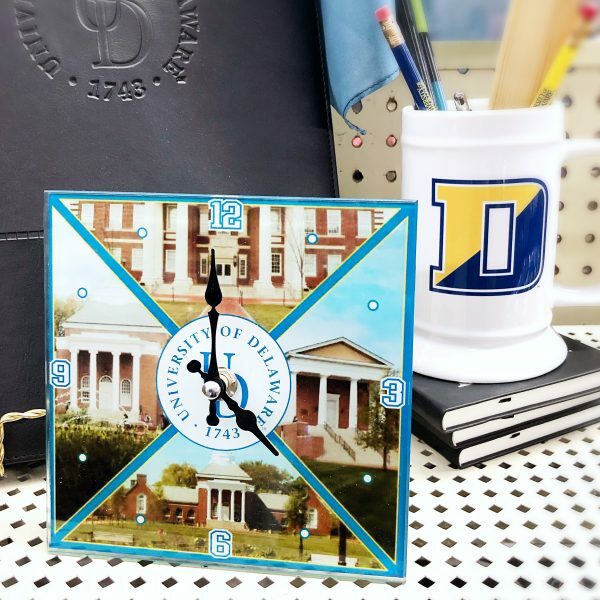 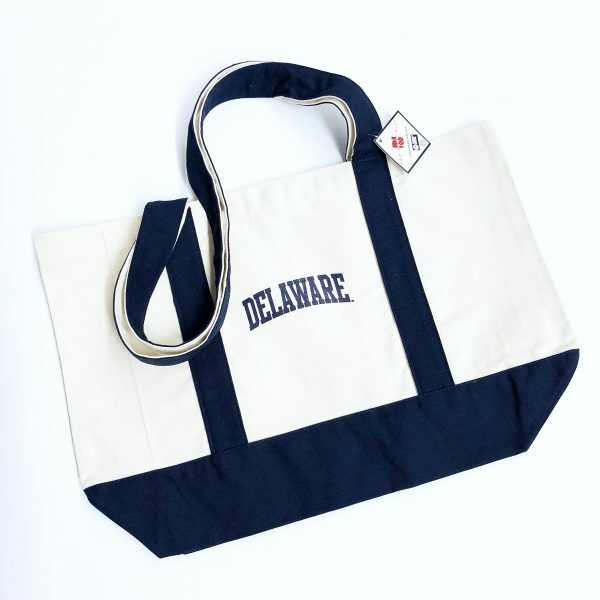 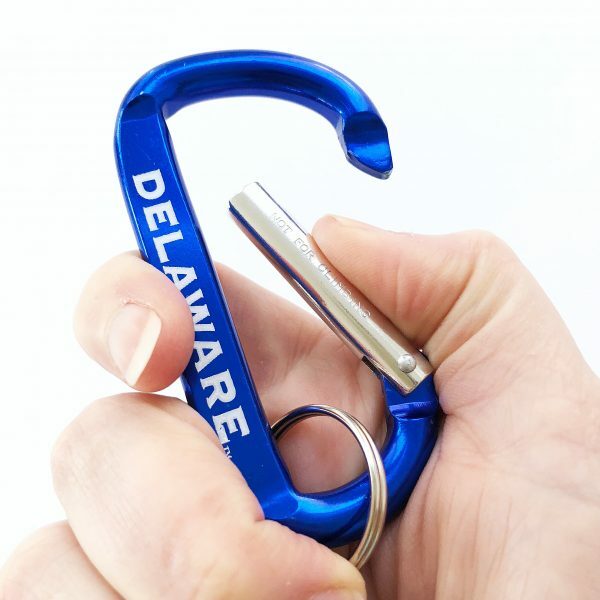 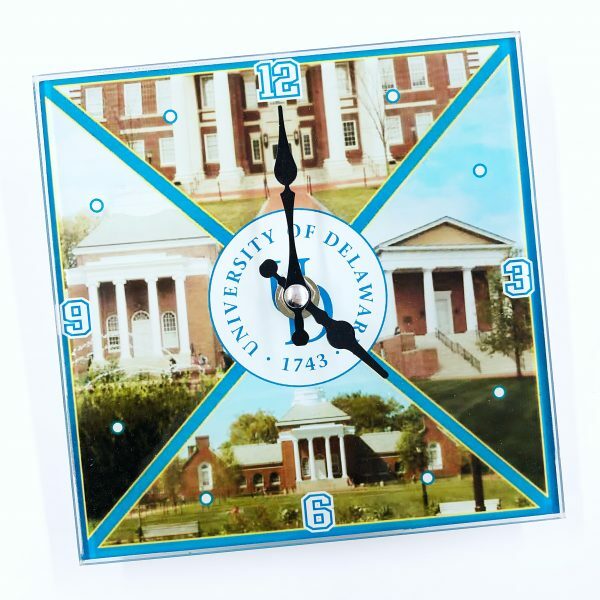 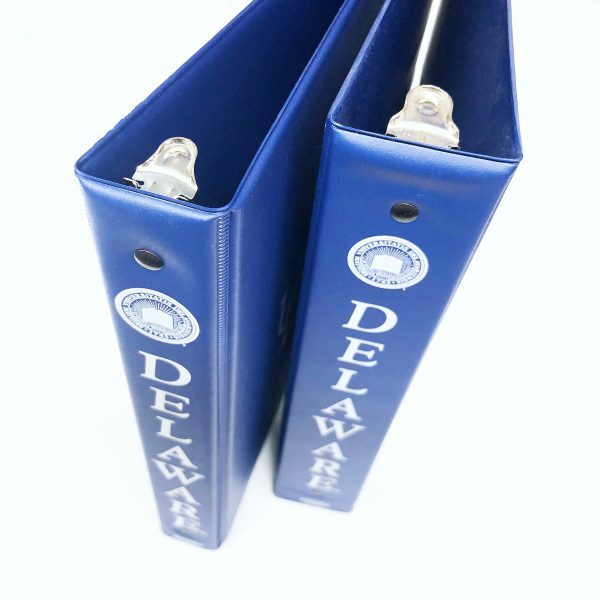 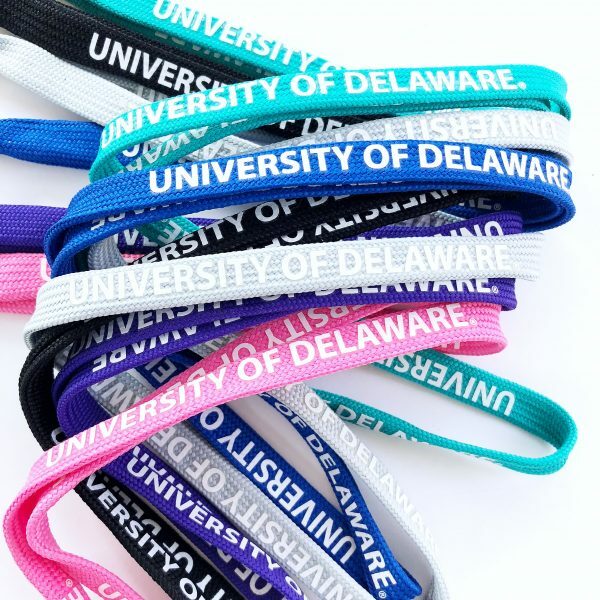 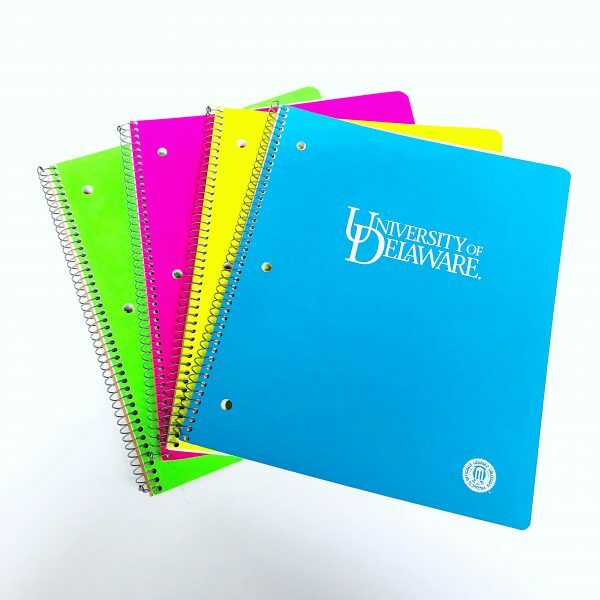 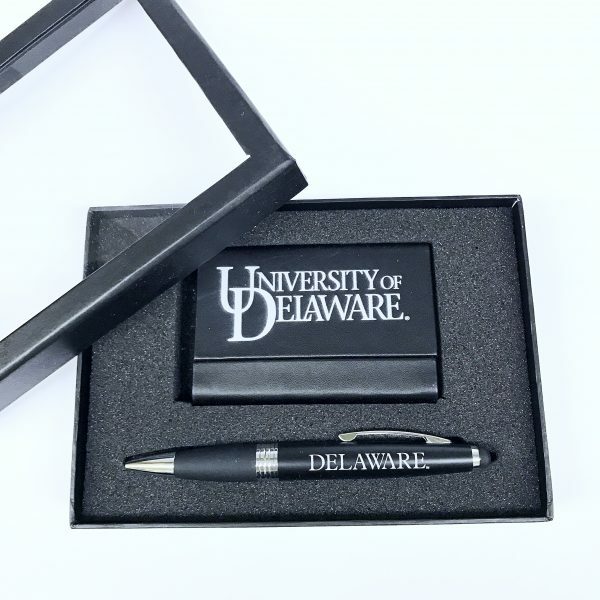 Officially licensed by the University of Delaware.